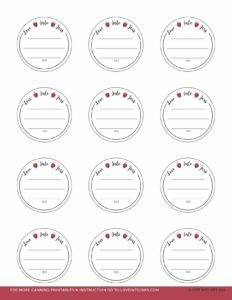 These canning jar labels are beautiful and giftable; you won’t forget to write down the year you put Love Into Jars with these versatile 2″ round labels. 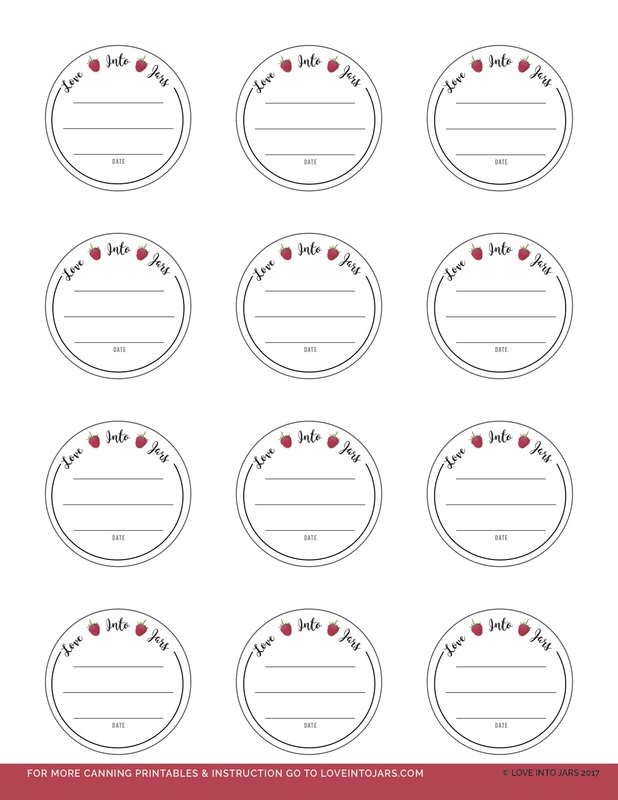 Use Avery template 22807- 2” round labels. Or you can print on card stock and punch a hole and attach with a with ribbon! 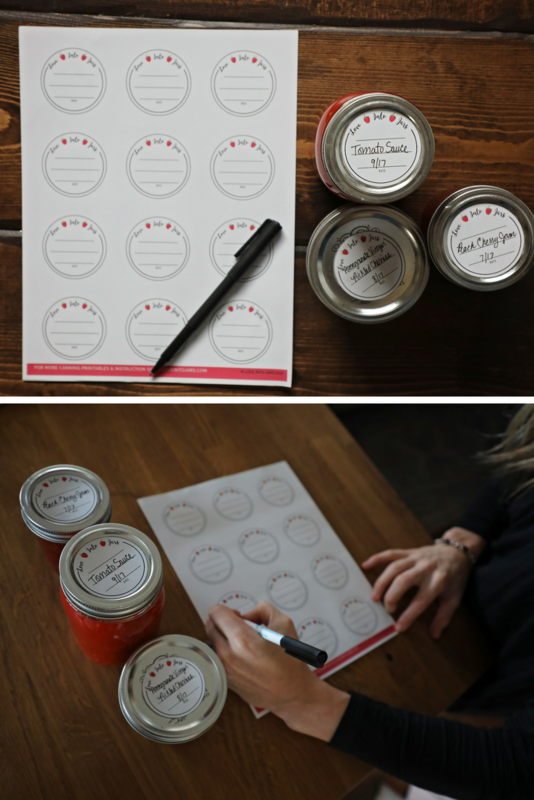 They fit on both regular and wide mouth canning jar lids, or the side of any canning jar. These round canning jar labels are beautiful and giftable; you won’t forget to write down the year you put Love Into Jars with these versatile 2″ round labels. 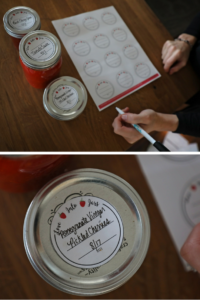 For recipes to fill your jars, here’s a great Ranch Style Salsa Recipe, and a Strawberry Rhubarb Syrup Recipe!